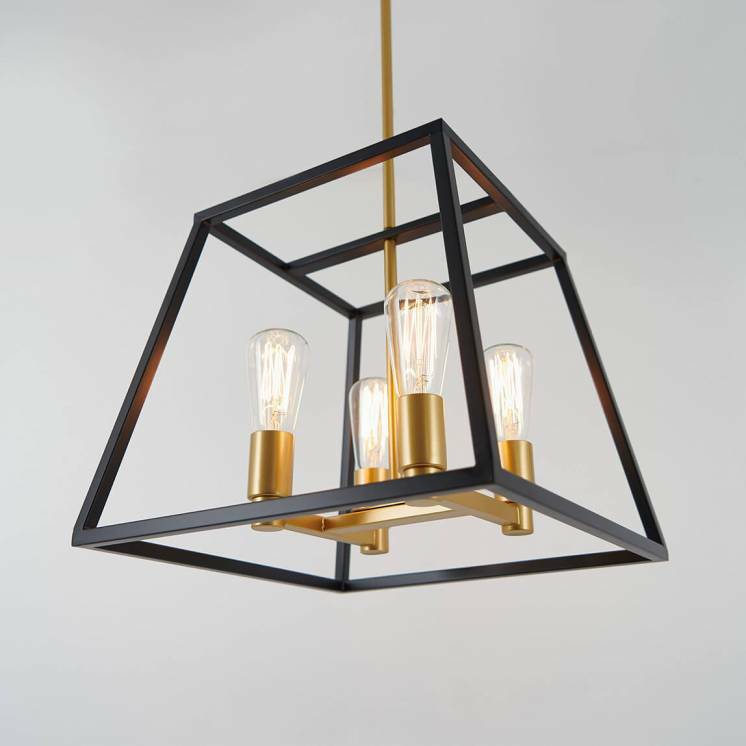 Add an industrial and daring design to your living space with the Milton 5. 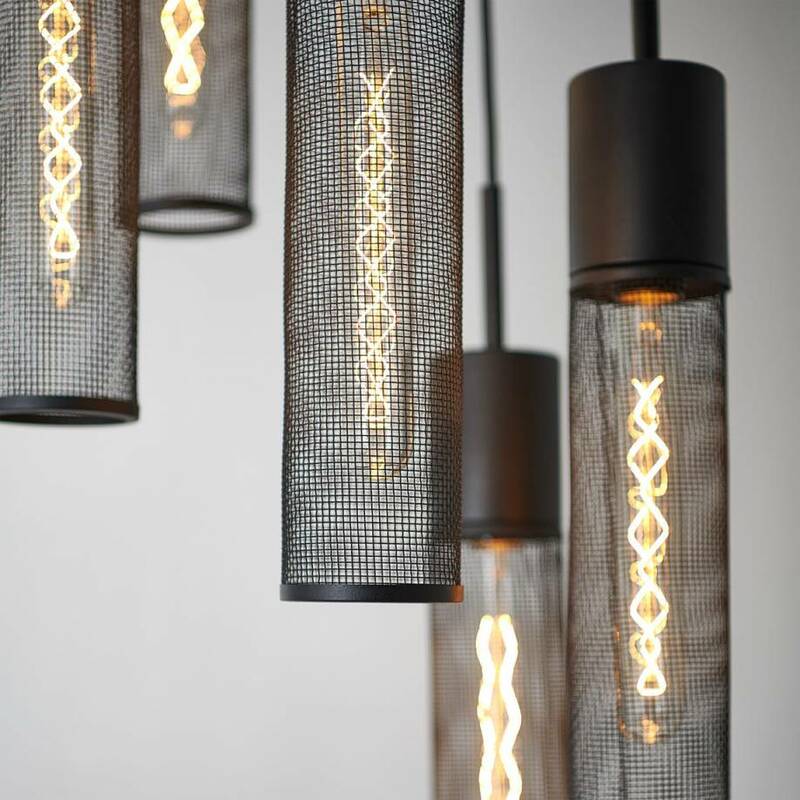 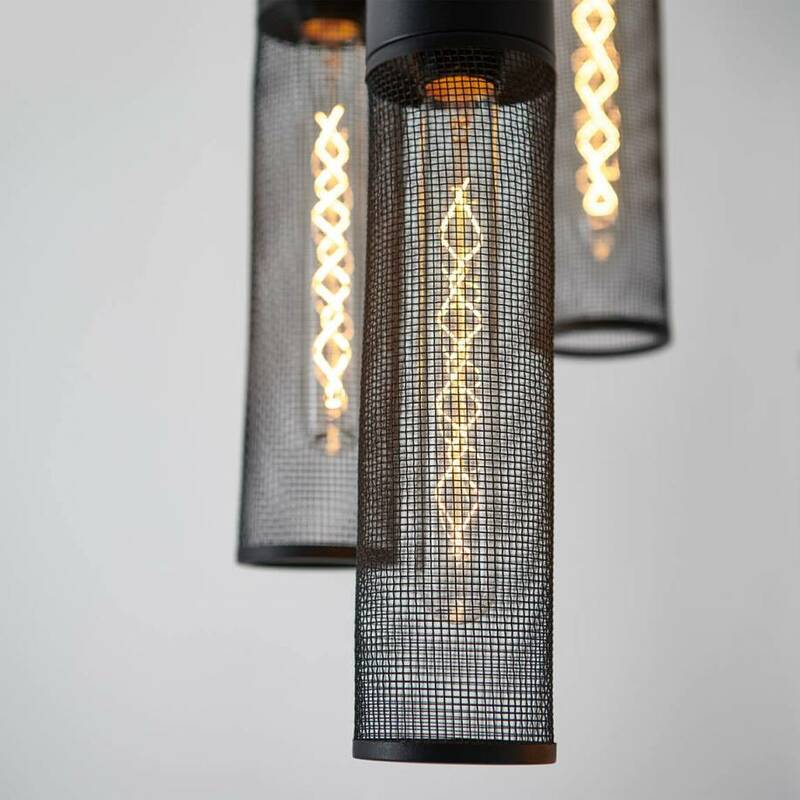 Its 5 mesh lights make this suspended luminaire the ideal piece to breathe vibrancy into your interior. 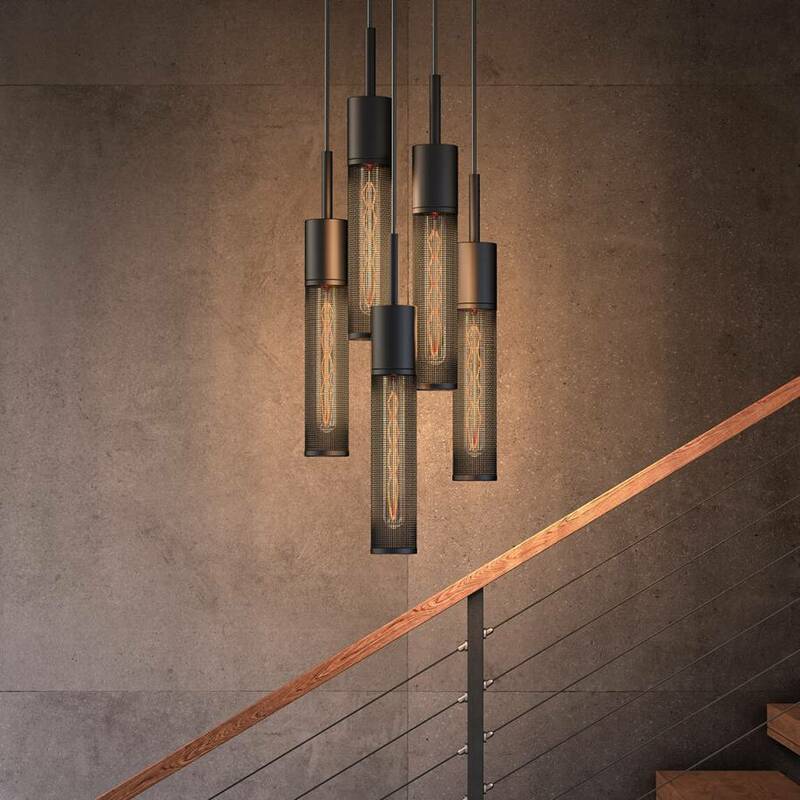 This pendant fixture fits in especially well above a staircase or table. 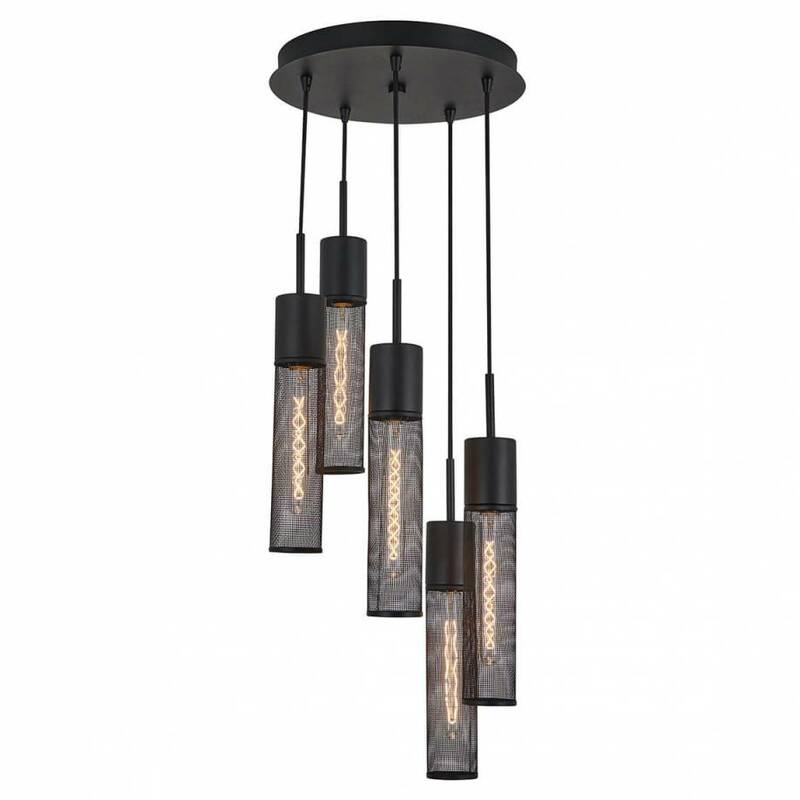 However, its black color allows you to easily integrate it into any space. 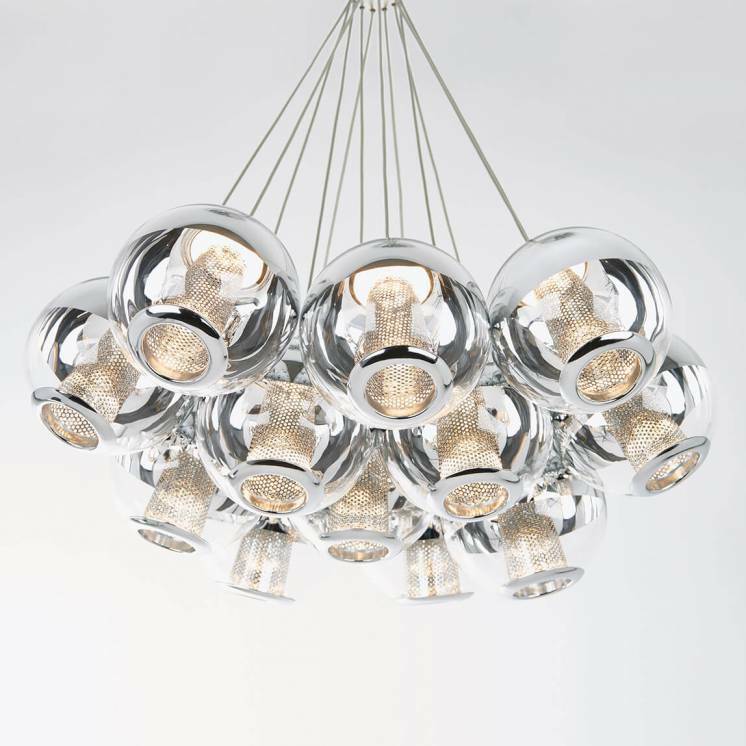 With its appealing incandescent lightbulbs, the Milton 5 is sure to add a gathering warmth to any home. 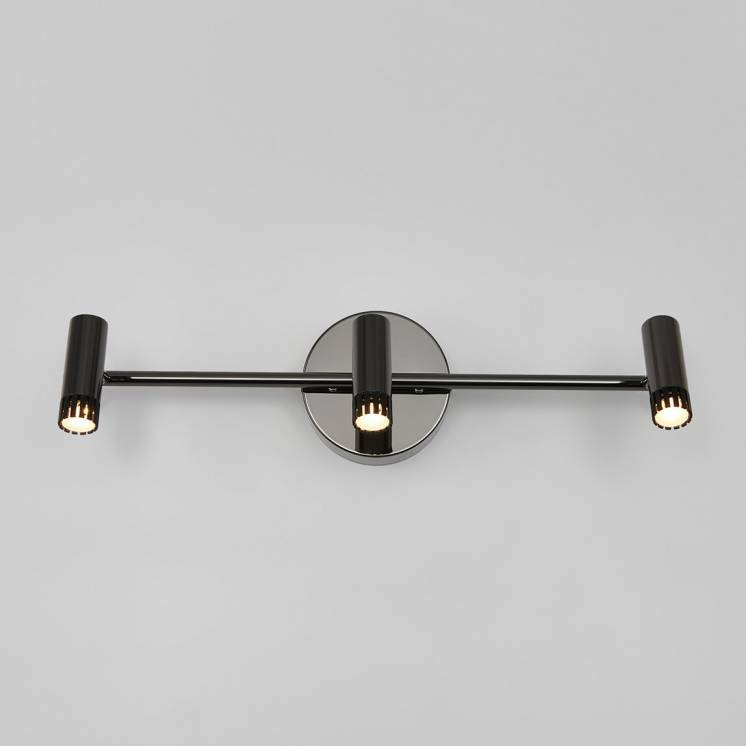 What's more, its installation is simple and its height easily adjustable. 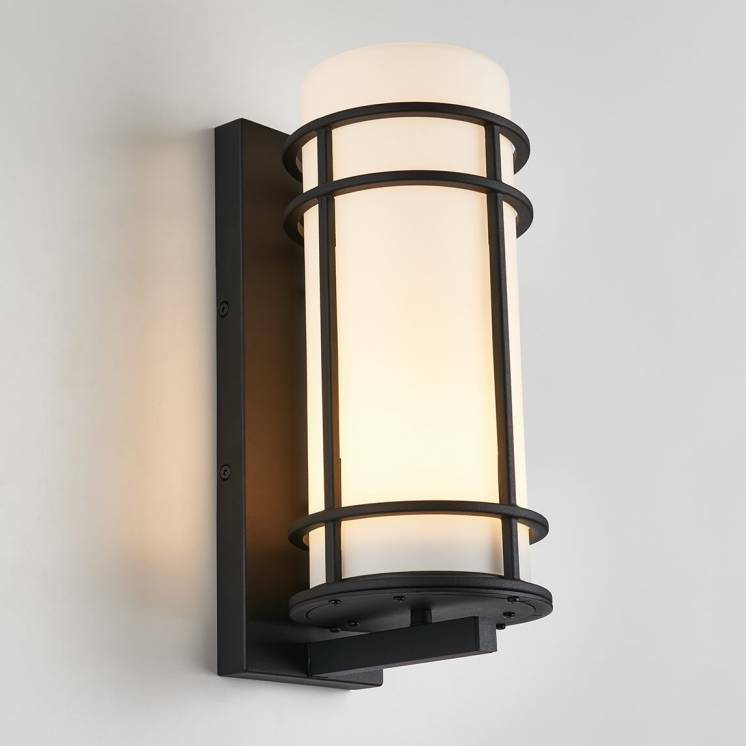 Give your interior a plush atmosphere with this solid, durable, aesthetically pleasing and, most importantly, highly reliable luminaire.